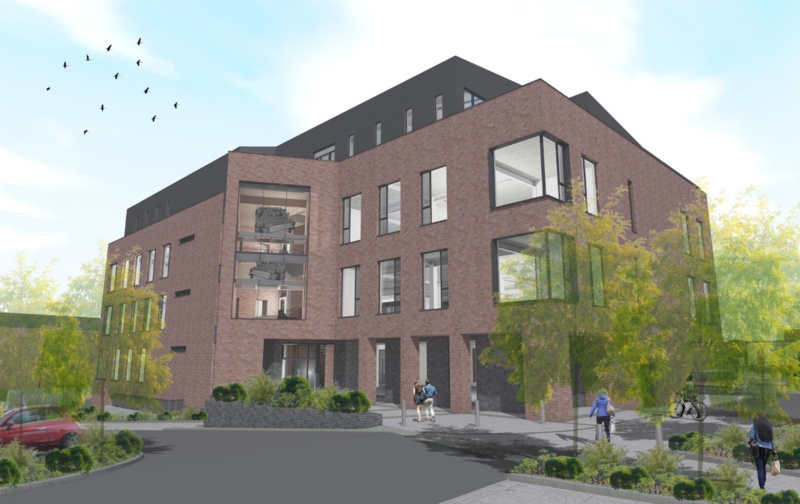 Introducing a further multi-million-pound investment in the creation and development of exclusive new own-door office and warehouse facilities within Weavers Court. 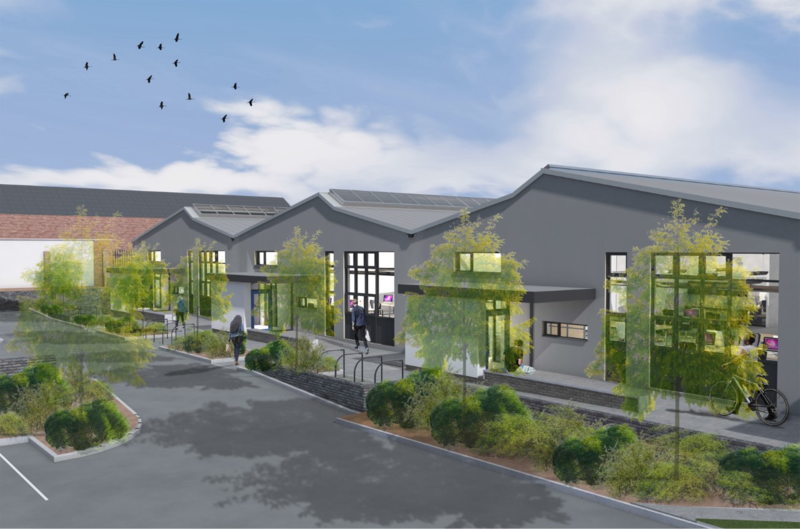 Warehouse Conversion – Now Available. 3 x units @ 5,000sqft office spaces or 1 x 5,000sqft & 1 x 10,000sqft offices. 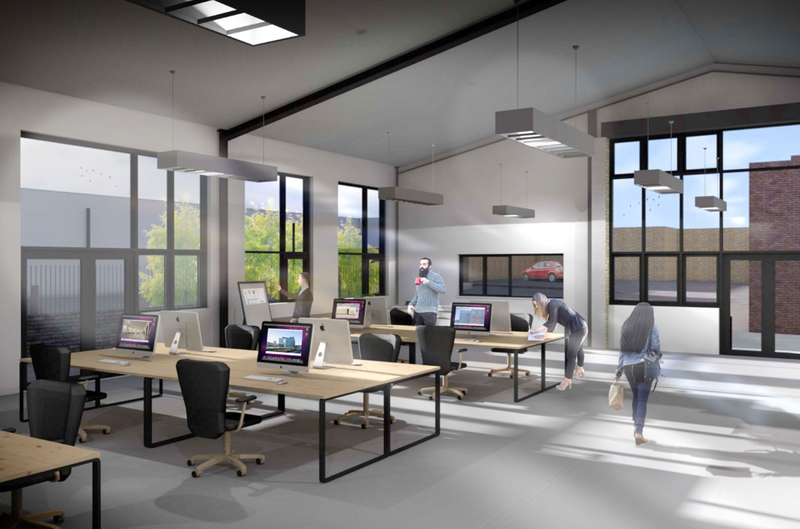 The units will be furnished to a Modern Grade A Standard, perfect for expanding & developing Tech companies.